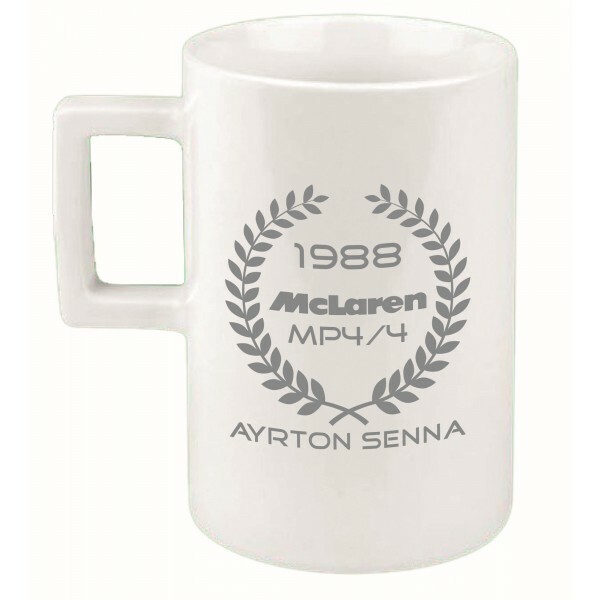 White Mug from our McLaren Collection. 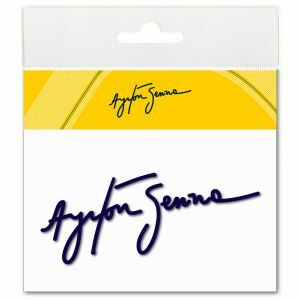 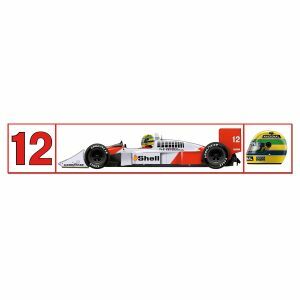 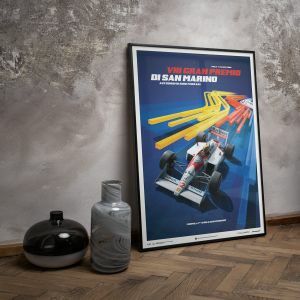 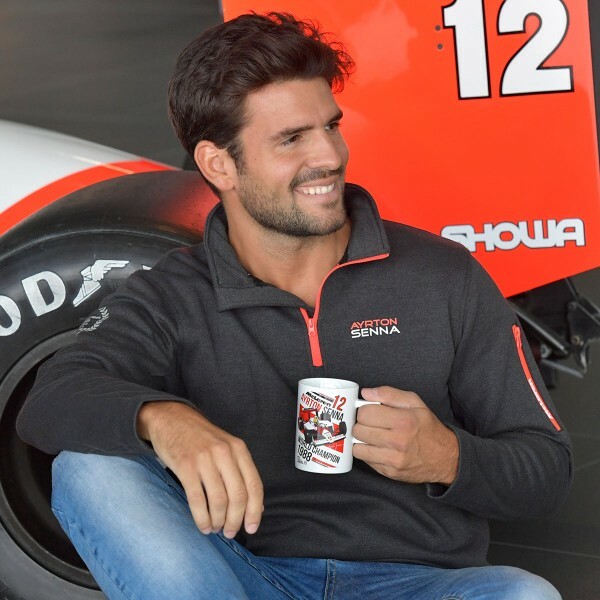 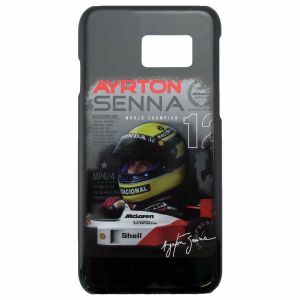 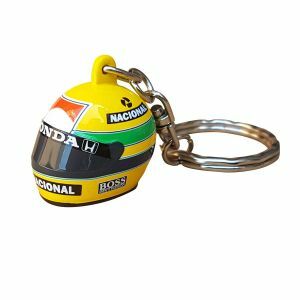 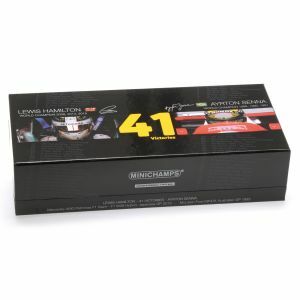 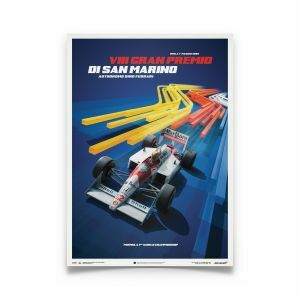 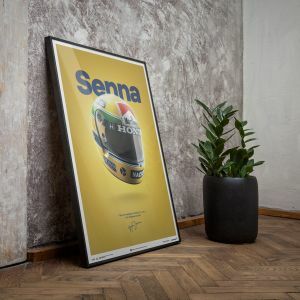 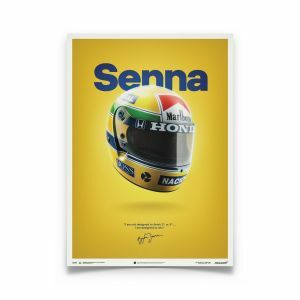 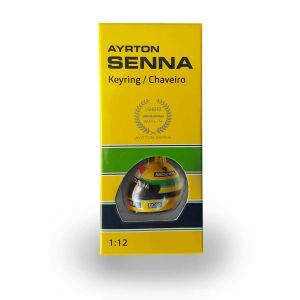 The mug is dedicated to Ayrton Senna's first Formula 1 championship title in 1988. 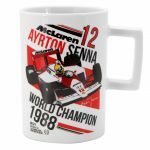 The mug shows the legendary McLaren MP4/4 and the technical specification of the car. 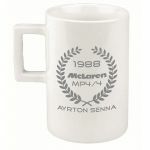 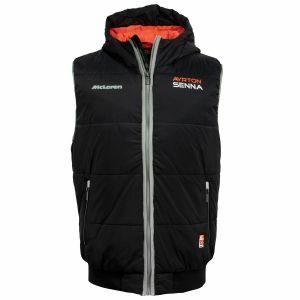 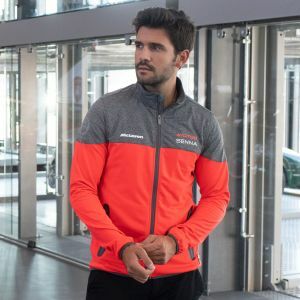 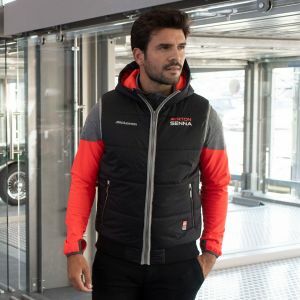 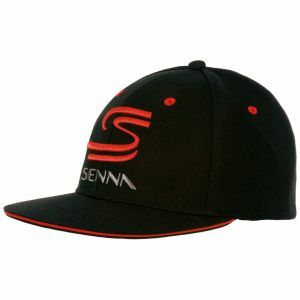 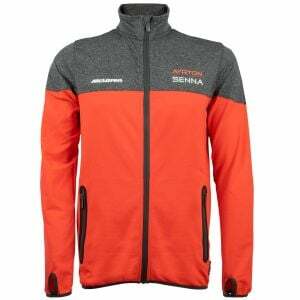 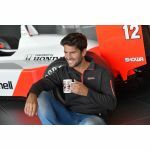 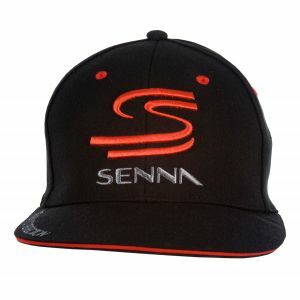 The mug has been developed in cooperation with McLaren and uses their official license.